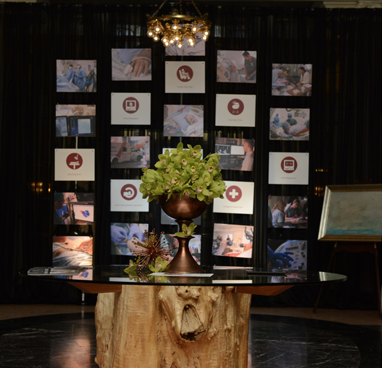 Join us for an evening of elegance grounded in compassion and care. 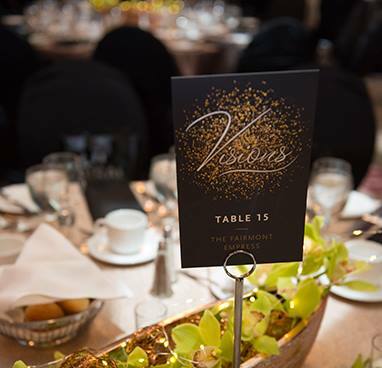 Visions is Victoria’s premiere gala event hosted annually by the Victoria Hospitals Foundation in support of Royal Jubilee and Victoria General hospitals. 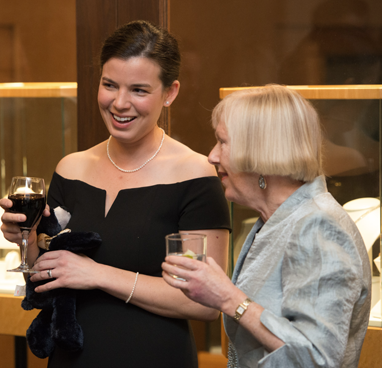 Since its inception, Visions has raised more than $8.6 million dollars with support from donors, healthcare leaders, volunteers and sponsors. For 28 years, funds raised at Visions have gone directly towards purchasing equipment for Royal Jubilee and Victoria General hospitals. In 2018, Visions raised funds to purchase and upgrade a patient monitoring system and other equipment that improve patient care for Vancouver Island residents. 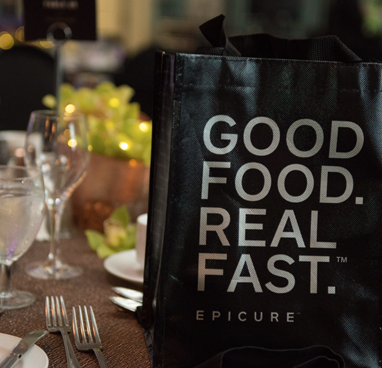 A remarkable testament to the generosity of our guests, sponsors and donors, we exceeded our original goal of $725,000 and raised a record-breaking $800,000. Visions is driven by an incredible team of volunteers who provide their time, energy, and expertise. Much of our success depends on their help. We are grateful to the many volunteers who make this evening possible. If you are interested in volunteering for Visions 2019, we’d love to hear from you! 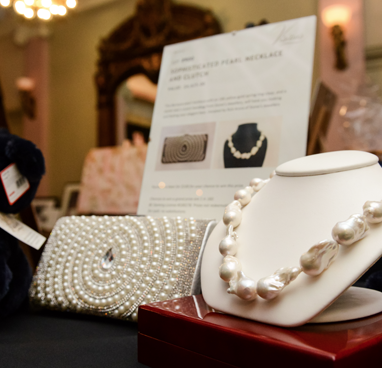 Volunteers can choose from many different roles including setup, coat check, greeters, raffle sellers, auction monitors, and more. Please email visions@viha.ca for more information. Our Steering Committee is an integral part of Visions. We are thankful for their leadership and support with event details, sponsorship and securing live/silent auction donations. Darlene Hollstein – Chair, Carolyn Harries-Duncan, Jane Johnston, Michelle Kozma, Mary Lou Newbold, Christine Smart, Rick Anthony, Ruth Mogensen, Sandy Long, Kyara Kahakauwila, Toby Davidson, Andrea Boardman.